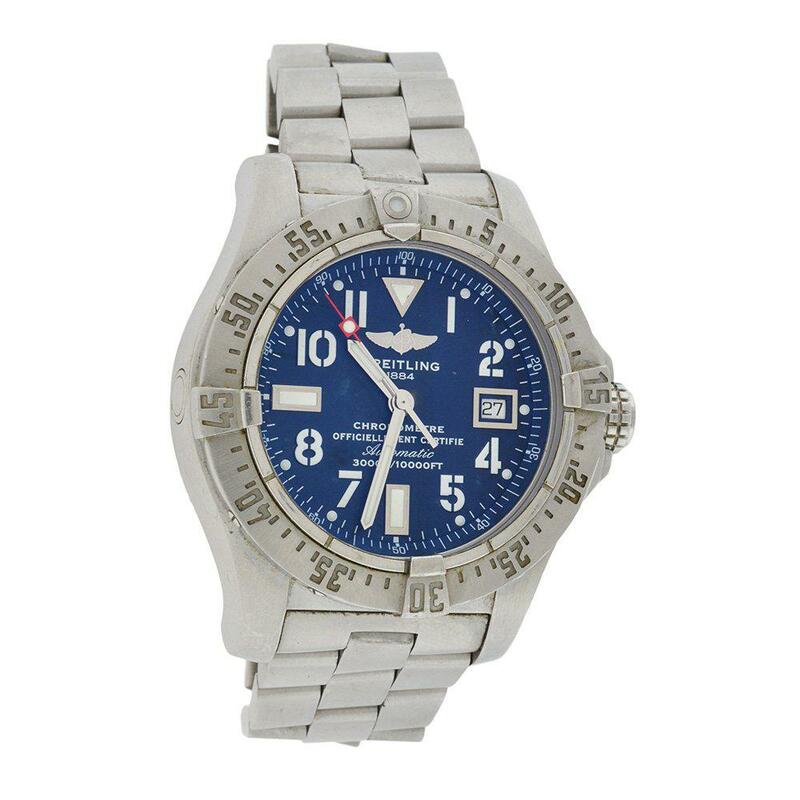 Breitling Avenger stainless steel mens watch. Used but in good condition. Approx. Measurement: Case 2.05 inches Wrist 6.50 inches.